Professionally Cleaned & Environmentally Green Outdoor Spaces. 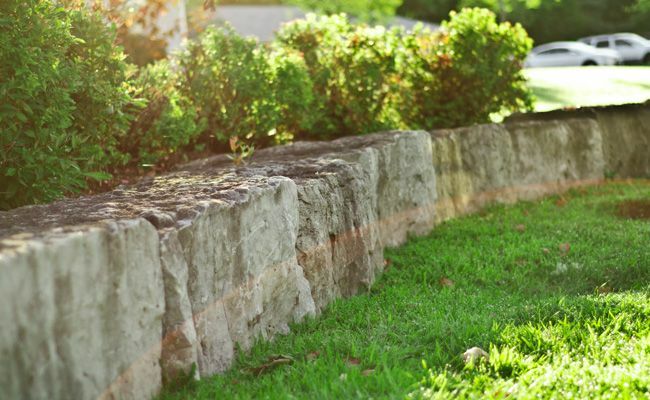 Landscape Enhancement Services for a Refreshed Look. Keeping Parking Lots Safe, Clean and Maintained. Keeping Properties Safe & Accessible with Snow Removal, Plowing & Ice Prevention. 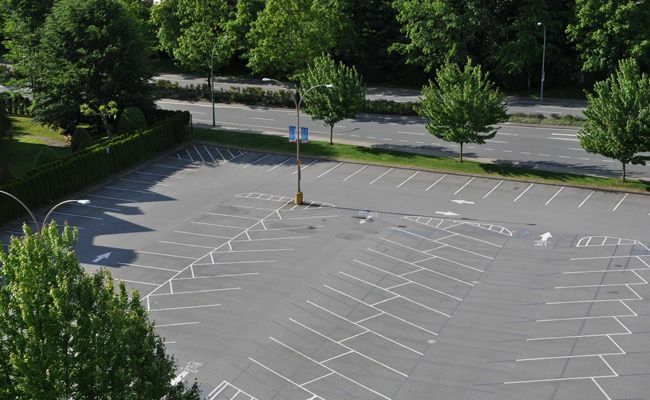 A single accountable company offering infinite outdoor commercial property services. 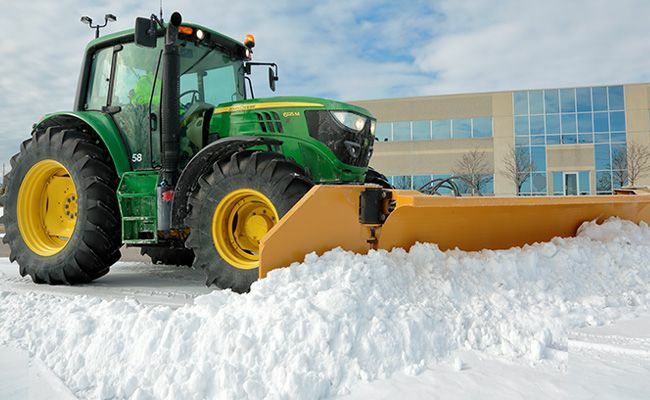 Clintar is a full service landscape, snow removal and outdoor property services provider for all commercial and corporate needs year-round. 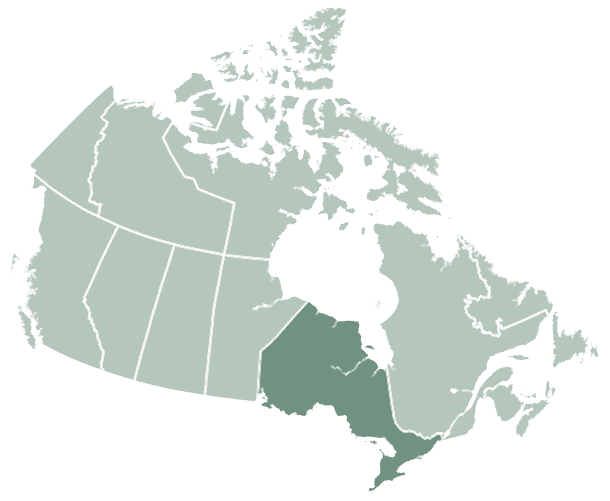 Built on quality and unparalleled industry experience since 1973, Clintar proudly upholds and asserts environmental sustainability and health and safety standards in the Canadian commercial properties industry. 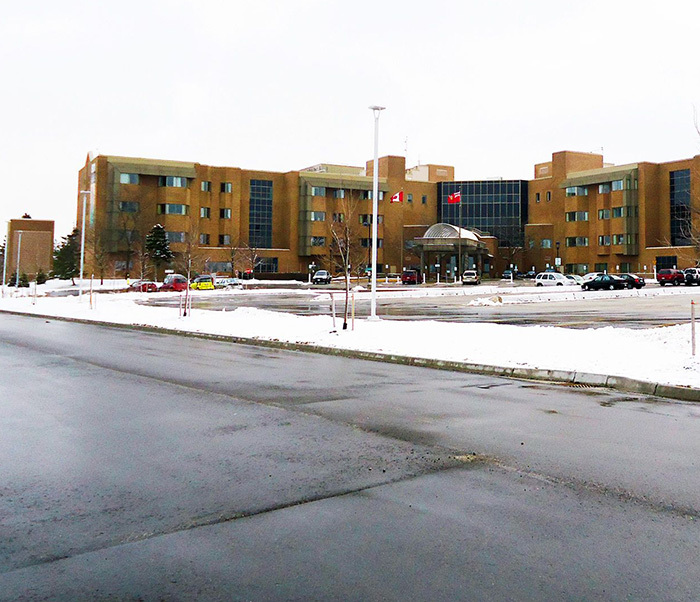 With exceptional value-added services and commitment to providing timely quality services, Clintar continues to provide award-winning landscape management, snow and ice control, landscape enhancements and parking lot maintenance services across Canada. Complete year round services for multiple locations. We up keep all your outdoor commercial property needs, so you can keep up with everything indoors. 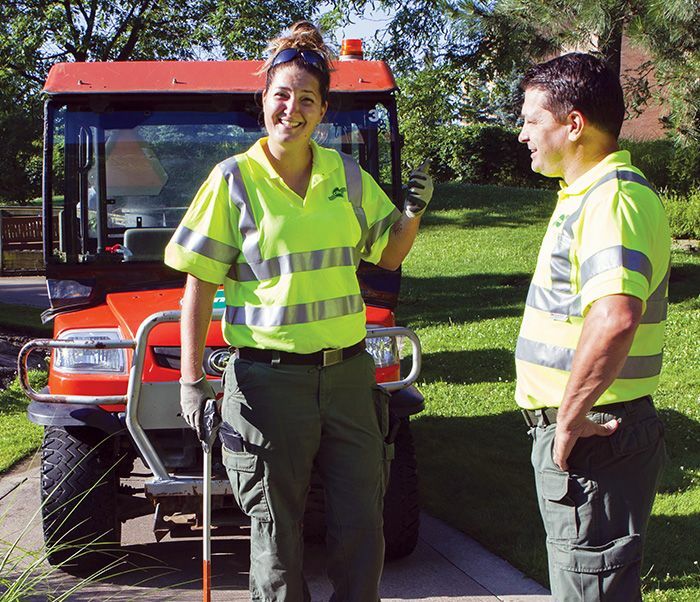 With a diverse offering of year-round services for outdoor commercial landscaping and property maintenance, Clintar streamlines administrative and financial processes for your business by eliminating the hassle of working with multiple contractors and invoices, saving you time and money in the long-term. 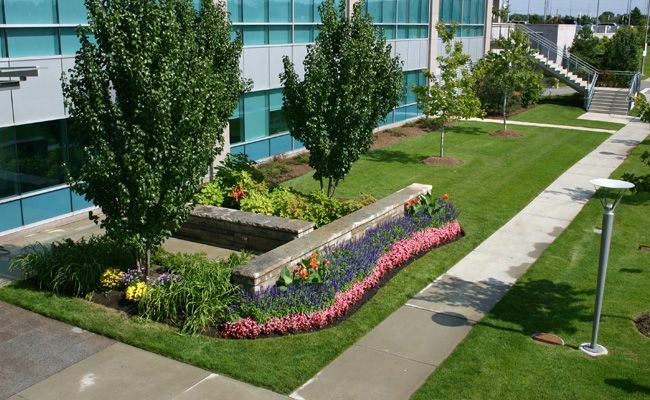 See Why We’re the Four Seasons Specialists in Commercial Property Landscaping. Trust in our Weather Monitoring to Keep Your Property Safe All Season Long. Precision Line Painting and Industrial Power Washing to make your First Impression the Best Impression. When it comes to outdoor maintenance for commercial properties; we've got all things covered.